Lebanese photographer Ziad Antar uses photography and video in work where the artist's quiet and reflective stance reveals the social and political structures that influence daily life. 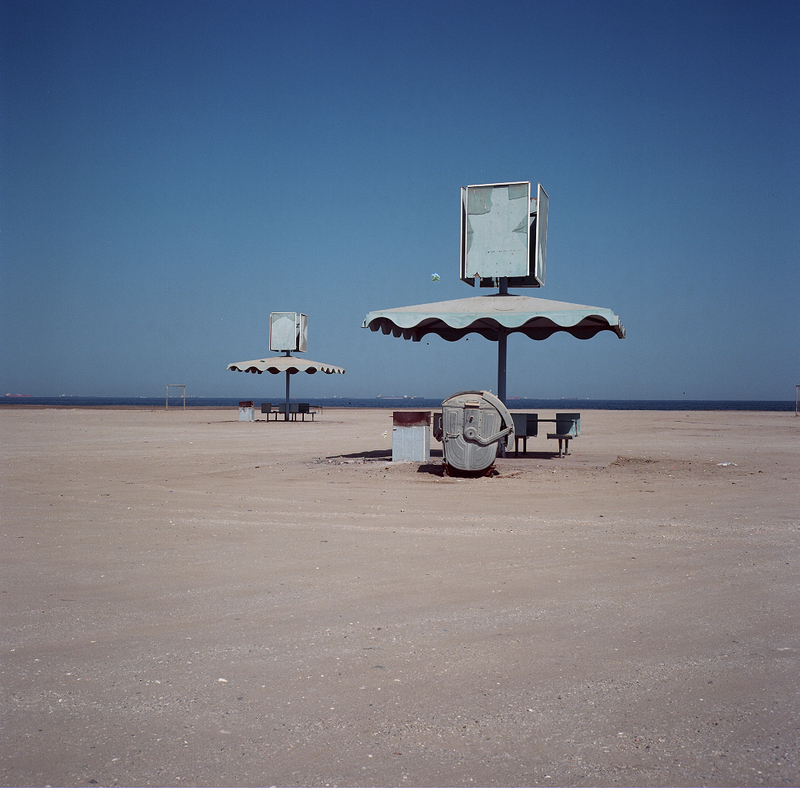 In 2004, Ziad Antar began randomly photographing the UAE coast. He later worked to systematically document the coastline, Emirate by Emirate, completing the series Coastline as part of a Sharjah Art Foundation Residency in 2011. This work was shown at Sharjah Art Foundation in a solo exhibition A Portrait of a Territory curated by Christine Marcel, Chief Curator at Musée National D’Art Moderne Centre Pompidou Paris. In this work the sea becomes a symbol for the past, present and future of the rapidly changing Emirate states. 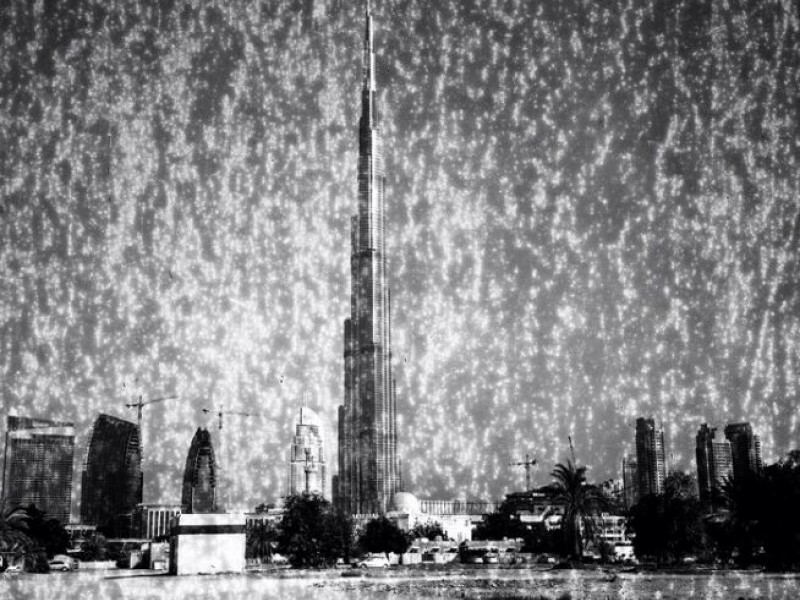 His work Burj Khalifa, shot with film that expired in 1976, was included in Sharjah Biennial 10. 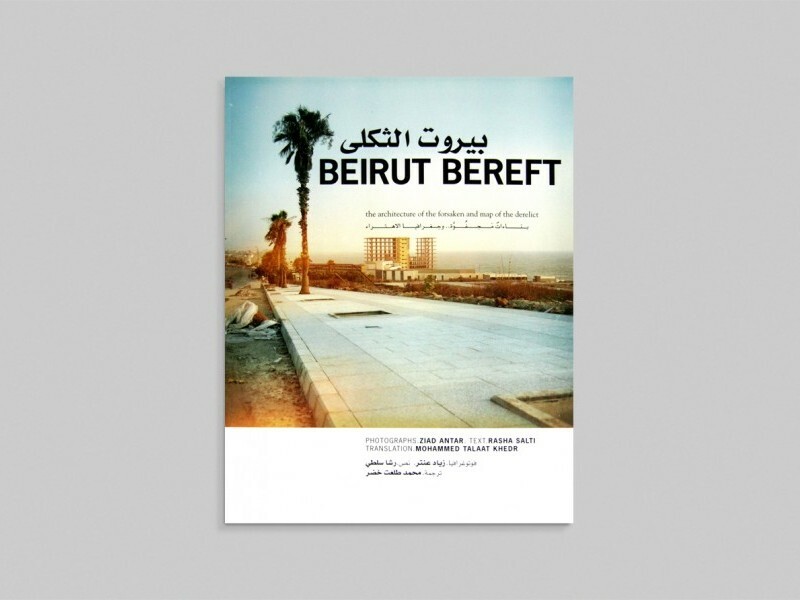 For Sharjah Biennial 9, Antar collaborated with curator Rasha Salti on the publication Beirut Bereft: the Architecture of the Forsaken and Map of the Derelict. Antar has been working with photography and video since 2002 when he directed his first documentary on the French photographer Jean-Luc Moulène. He has made several documentaries for the Arabic news channel al-Arabiya. 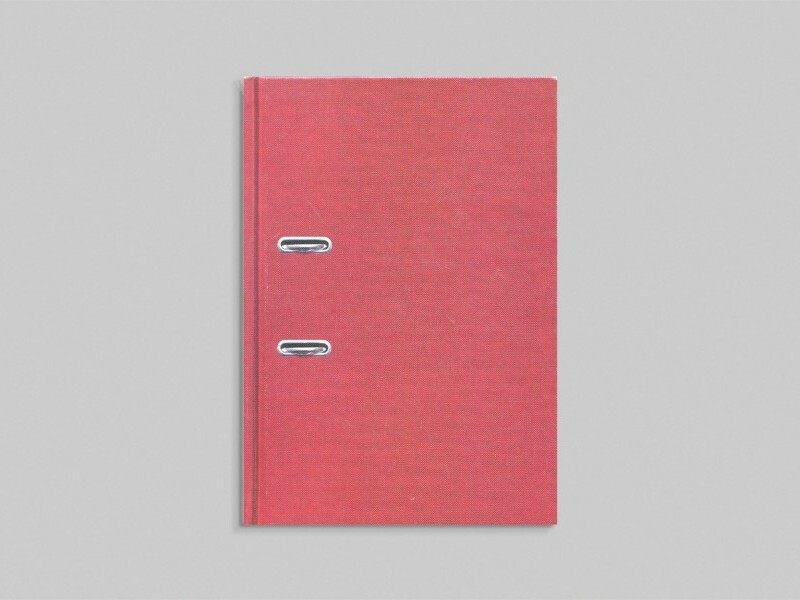 Antar’s work has been shown in numerous exhibitions including A Portrait of a Territory, Sharjah Art Foundation(2012); The Mediterranean Approach and The Future of a Promise, Venice (2011), Sharjah Biennial 10 (2011); the New Museum, New York (2009); the Cittadellarte, Pistoletto Foundation, Biella, Italy (2009); Sharjah Biennial 9 (2009); Tate Modern, London (2008); the Centre Pompidou, Paris (2006); La Cabane, Palais de Tokyo, Paris (2005) and the Taipei Biennial, Taiwan (2008). He was nominated for the Ukrainian Pinchuk Foundation's Future Generation Prize in 2010. 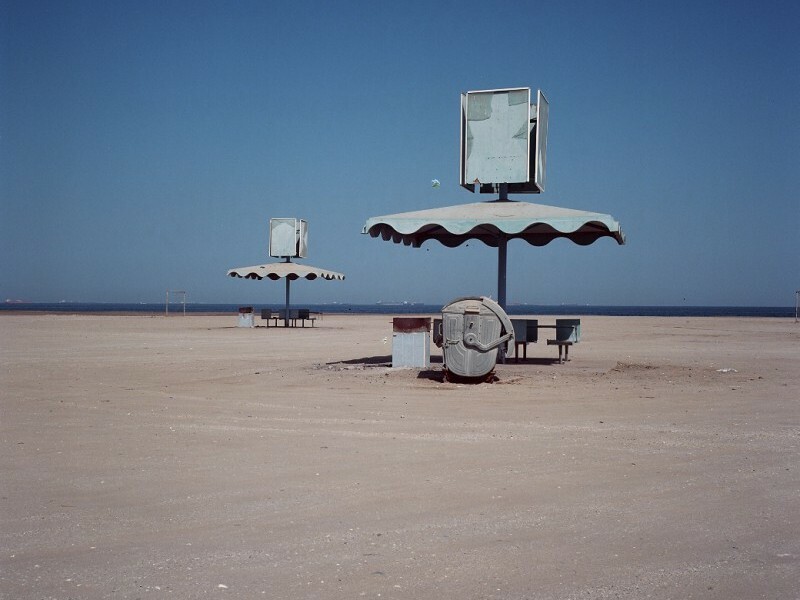 Lebanese photographer Ziad Antar uses photography and video in work where the artist’s quiet and reflective stance reveals the social and political structures that influence daily life.